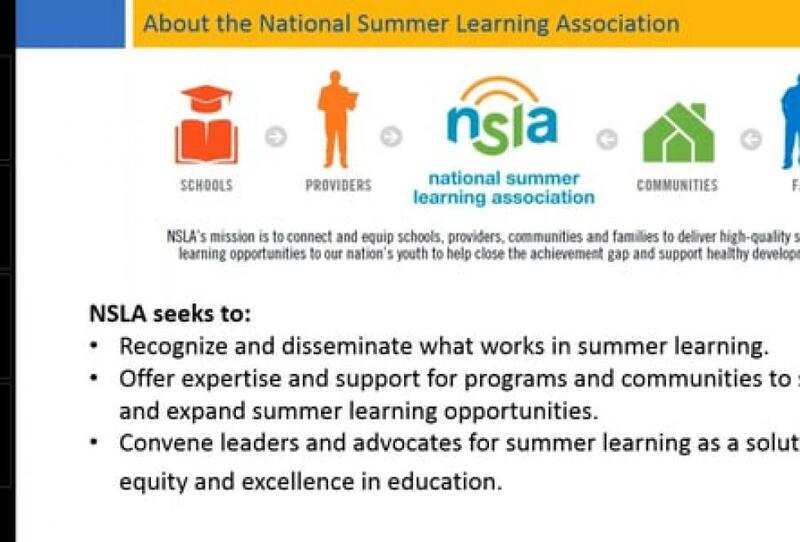 Plus, an education editor offers fresh takes on summer learning stories, including efforts to change the focus of summer school from remediation to hands-on enrichment. 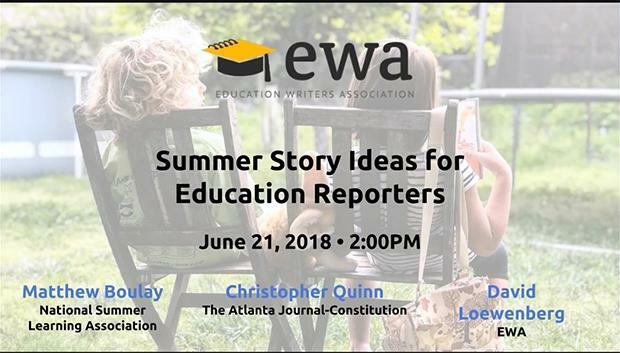 Don’t miss this opportunity to add story ideas to your notebook and dig into the summer learning data. This webinar was presented on June 21, 2018.